We all have vital records, but can you quickly and easily locate them in the event of an emergency? 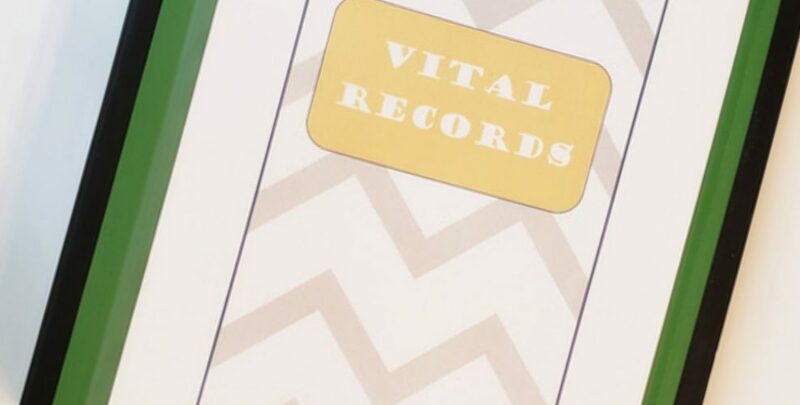 Vital records are my version of doomsday prepping without the bunker and 50 gallon drum of wheat. 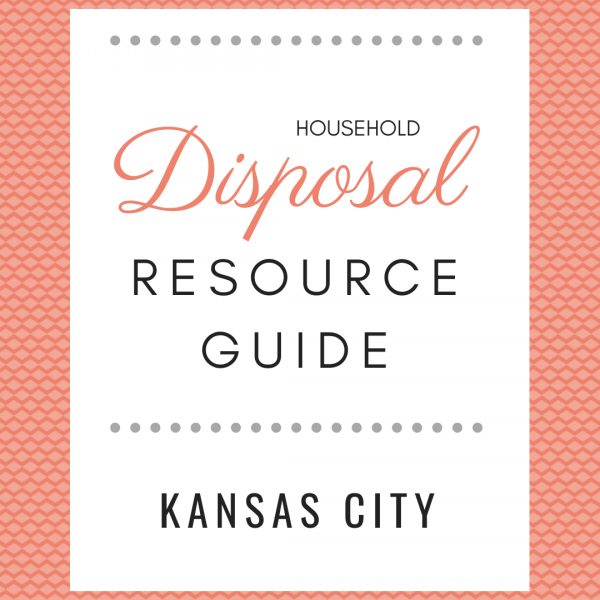 Read on to break down what you should include and how I organize it all. 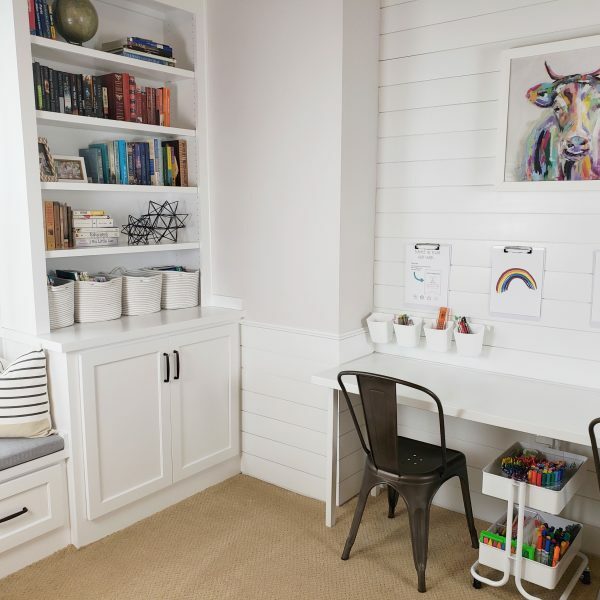 This section is for you and the members of your household. Be sure to includes names, addresses, and phone numbers. This section is for recording all insurance information. Be sure to include insurance provider name (company and agent), contact information, name of policy holder, policy #, any website login information, and billing information (such as billing cycle and autopay setup). I also recommend creating a home inventory. It could be a detailed list or pictures saved to a thumb drive and stored in a zippered pouch along with an extra set of house keys. I know this seems like a lot….and it is. Our lives are messy and complicated. But if something were to happen to you or a member of your family, would you be able to easily take care of the day to day while dealing with the stress of an emergency situation or grief of death? Death, hospitalization, and disaster is a heavy burden, but you can make it a little bit easier with up-to-date vital records. And don’t forget to store them in a fire safe!